THE LEPOINT TRIABRAIN VALUE: When realize that you belong on this planet, because of the gifts that you are designed to give, you your brain changes. And it is within this life force, you gain a supernatural protection. 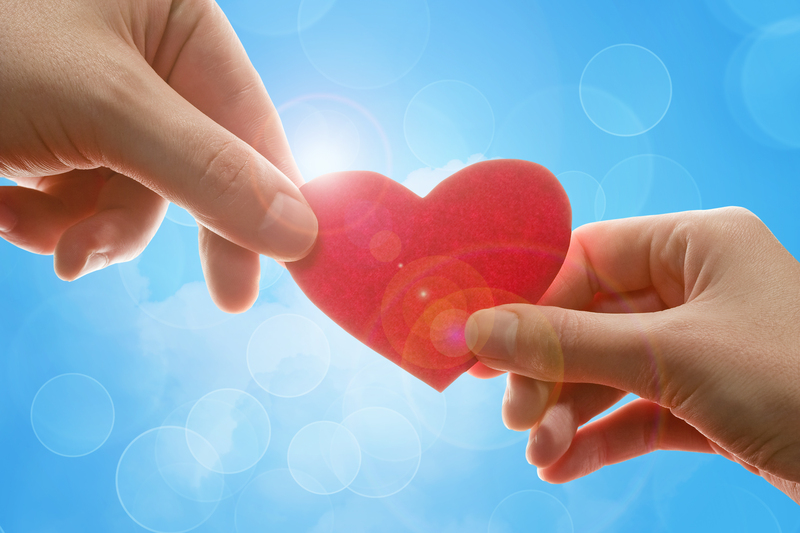 This gift of love protects you and allows you to share you gift with others. But in order to get to this point, you must take ownership over your life and know that you belong on Earth. If you had 24 hours to live, what would you do? If you had 7 days, what would be your plan? In 5 years, what difference will you make? Why are you here on this planet? What lives do you want to touch while you are still alive? 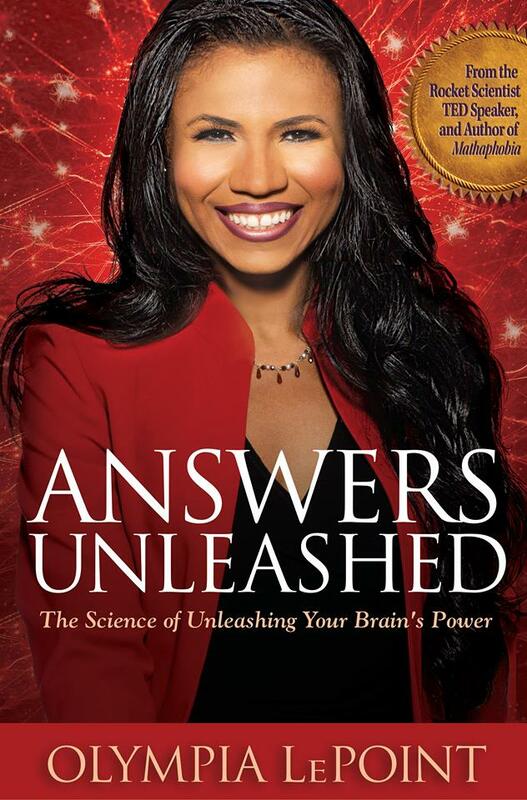 Listen to this Answers Unleashed radio show with Olympia LePoint to answer some of these questions for your life. Do the exercises stated in the video, and you just might discover your life purpose. When you feel as if you do not belong in a place – school, work, home, relationships – you place yourself in a position to be easily removed or replaced. However, when you realize that you belong in your space where you breathe, you create a Triabrain force field around you that takes in life and distributes it with power.. Imagine tornado. Imagine its force on how it pulls in air, twirls it around and throws out things it does not need. Your life force is similar. You and your thoughts create a life force that empowers you. You with a Holy Creator, generate a power that makes your days worth living. Plan on the great ways that you can give your gift to the world. In doing so, you form the life that you always wanted. And you will leave a legacy that will inspire many.